According to the British Civil Aviation Authority, incidents of disruptive passengers on planes increased 600 percent between 2012 and 2016. In 2017, there were 417 reports of serious passenger disruptions on flights around the United Kingdom. Most of these incidents involved alcohol. “It’s completely unfair that airports can profit from the unlimited sale of alcohol to passengers and leave the airlines to deal with the safety consequences,” Ryanair said in a statement last year. The airline called on airports to restrict alcohol sales, particularly during flight delays. The government will allow three months for members of the public to voice their opinion on the issue. Just so you know, it is indeed illegal to be drunk on a flight in Britain. Passengers caught under the influence on a plane could be sentenced to up to two years in prison. And disrupting a flight could land a passenger up to five years behind bars. Still, passengers think the airline industry has bigger fish to fry than someone enjoying a few pre-flight cocktails. 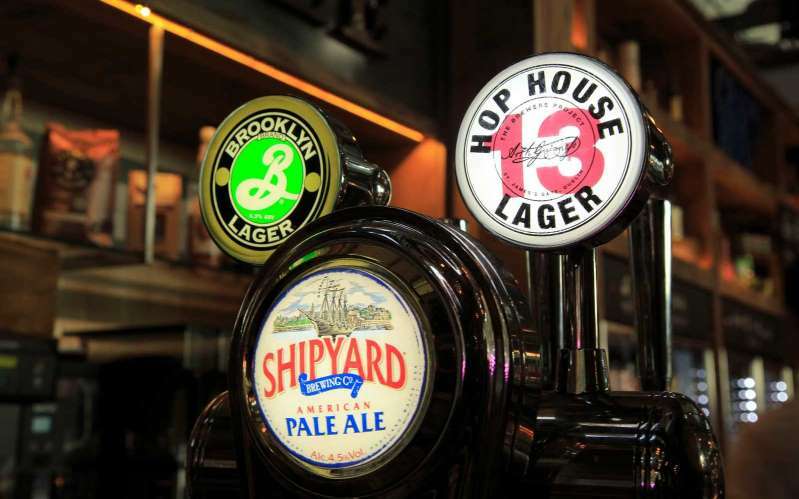 U.S. Daily News: The U.K. May Soon Make It Illegal to Drink at Airports Before 10 A.M.